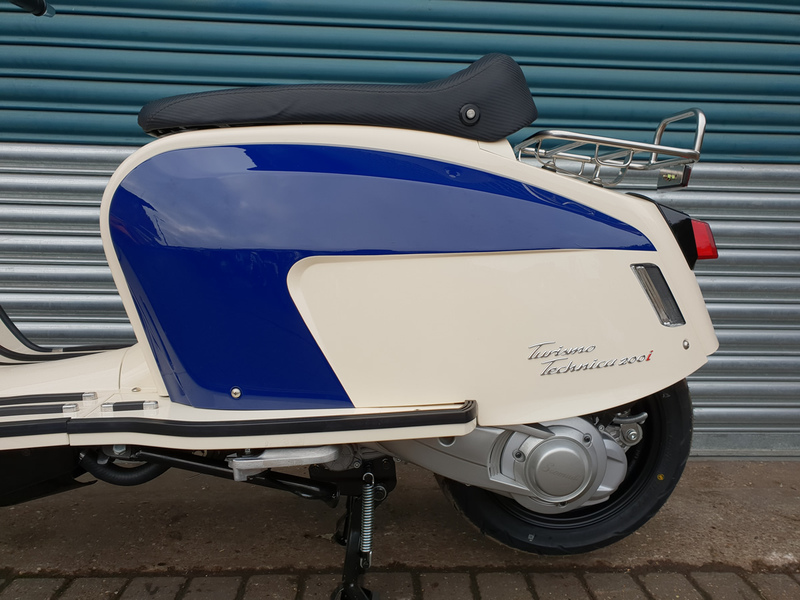 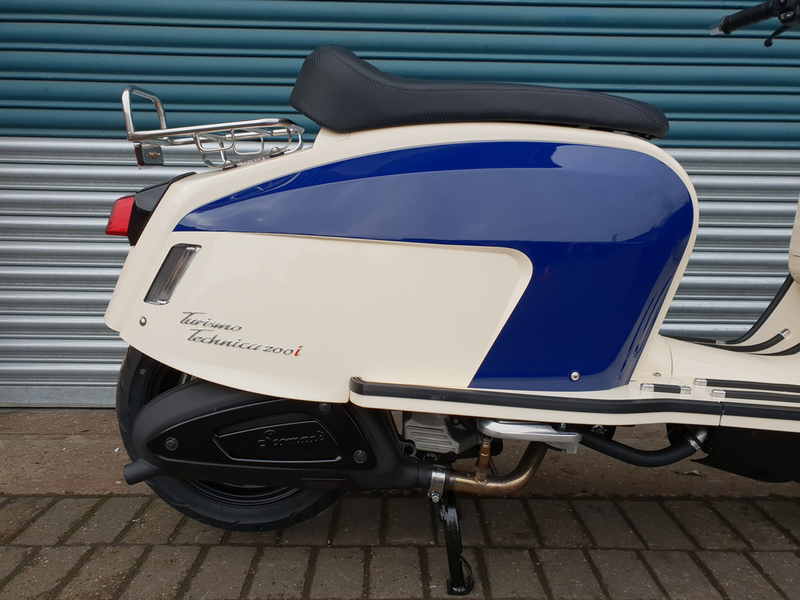 Scomadi TT 200 LC in available in a lovely selection of dual colours – Oxford Blue & Old English White and Red & Old English White. 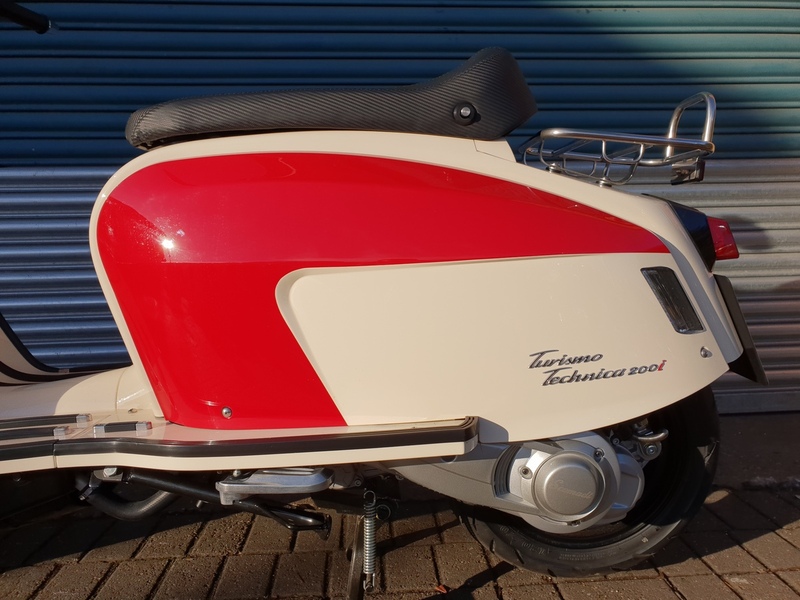 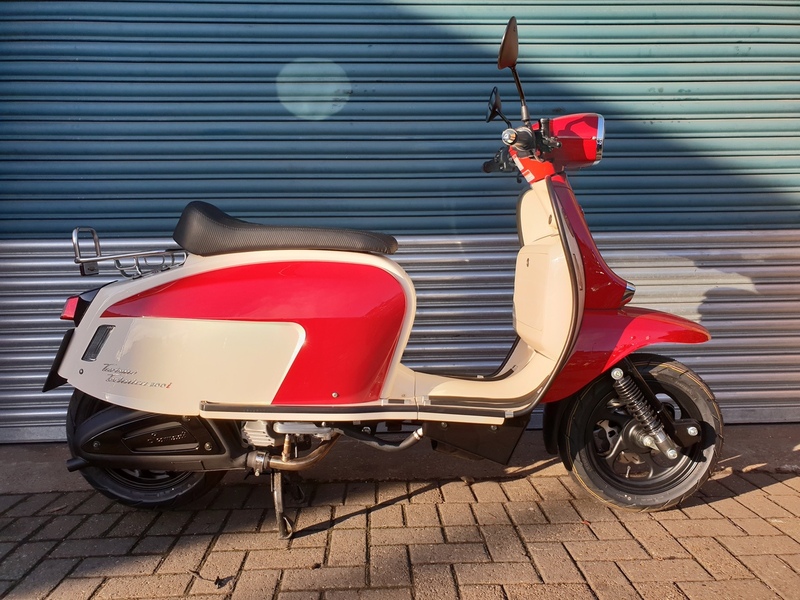 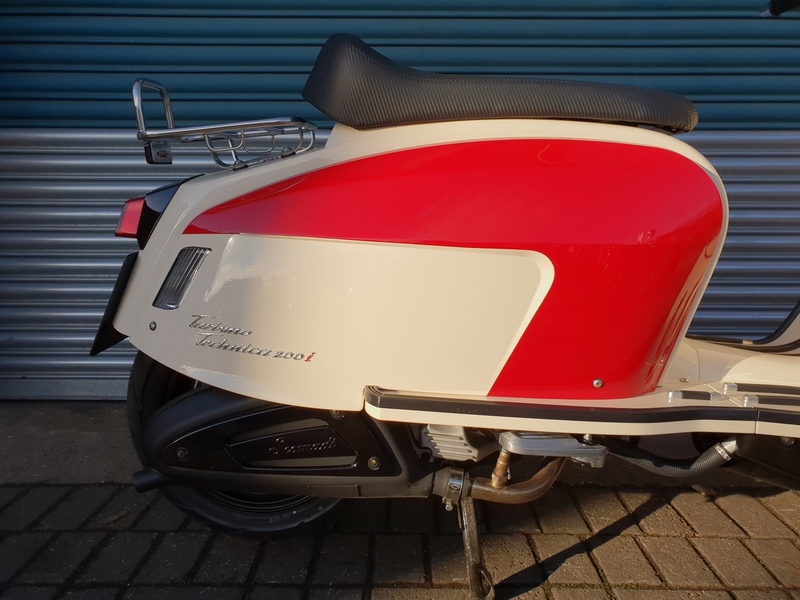 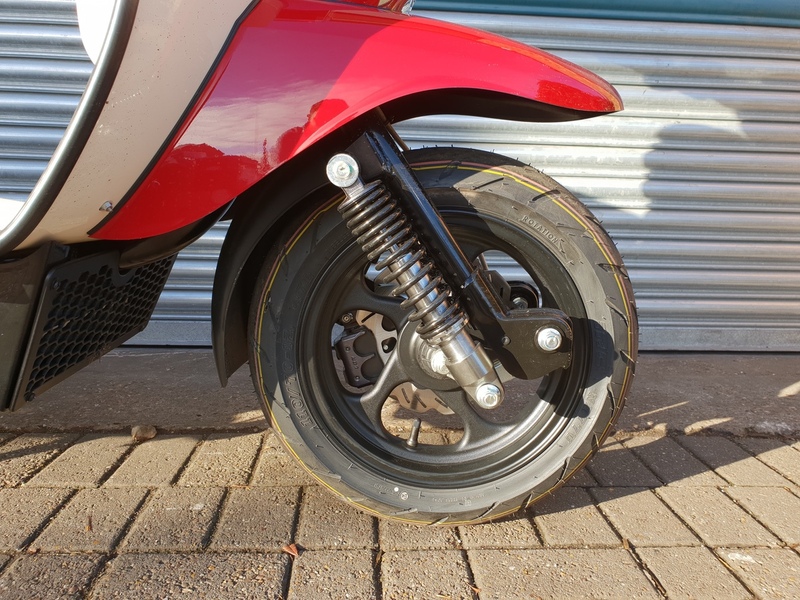 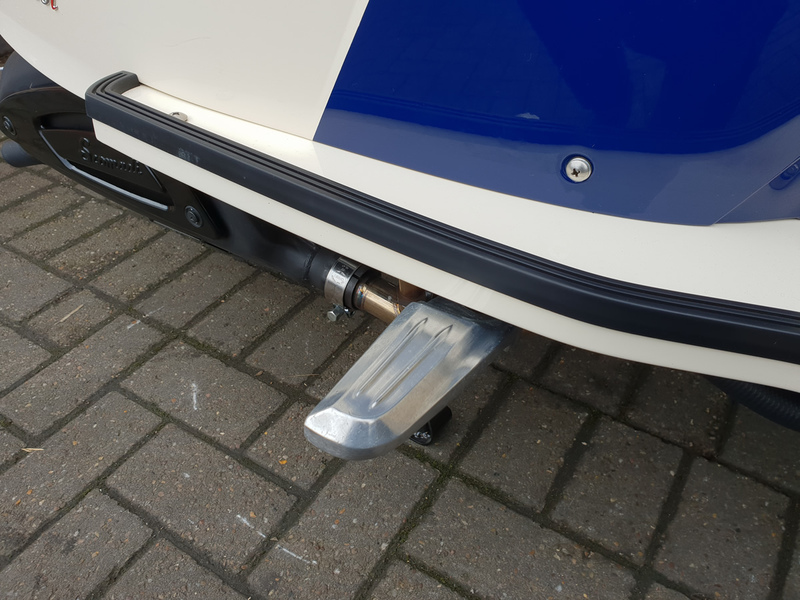 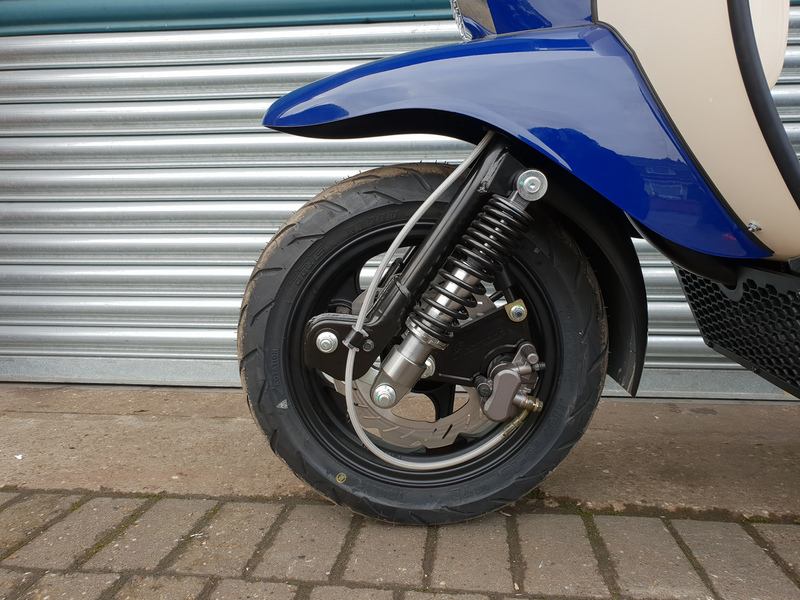 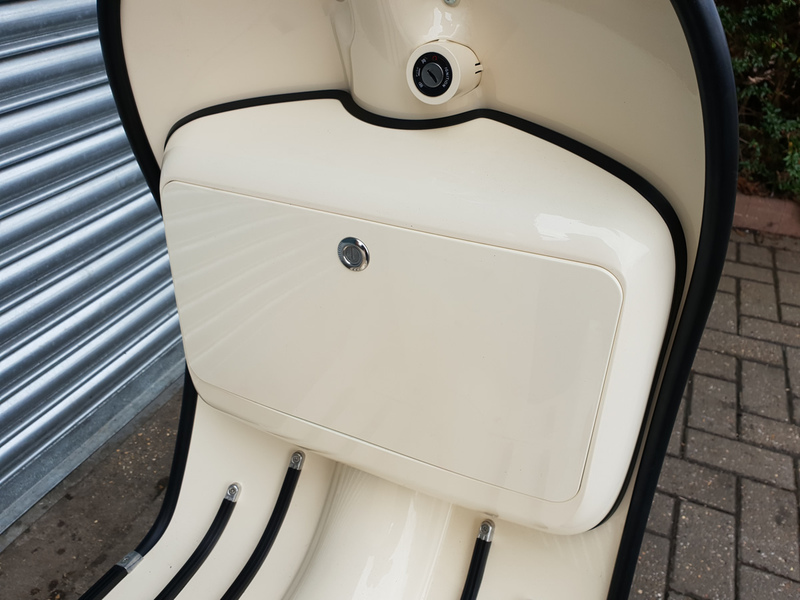 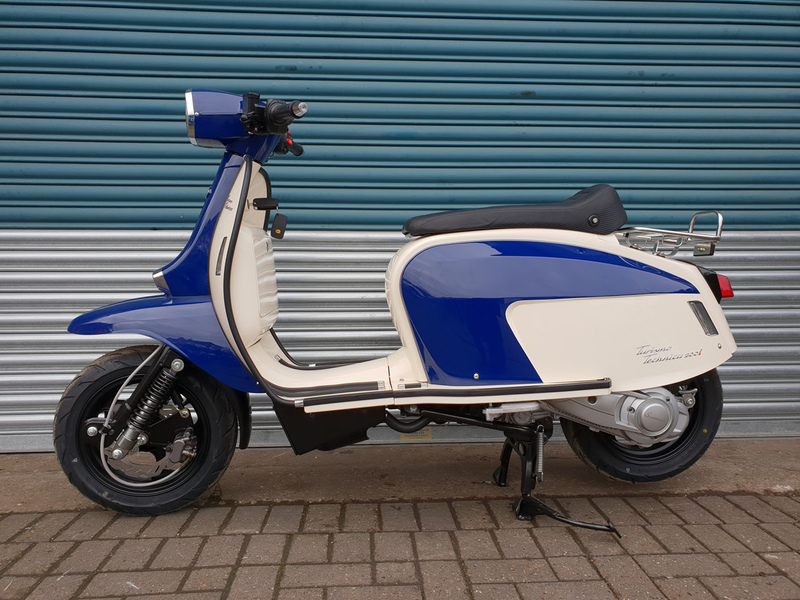 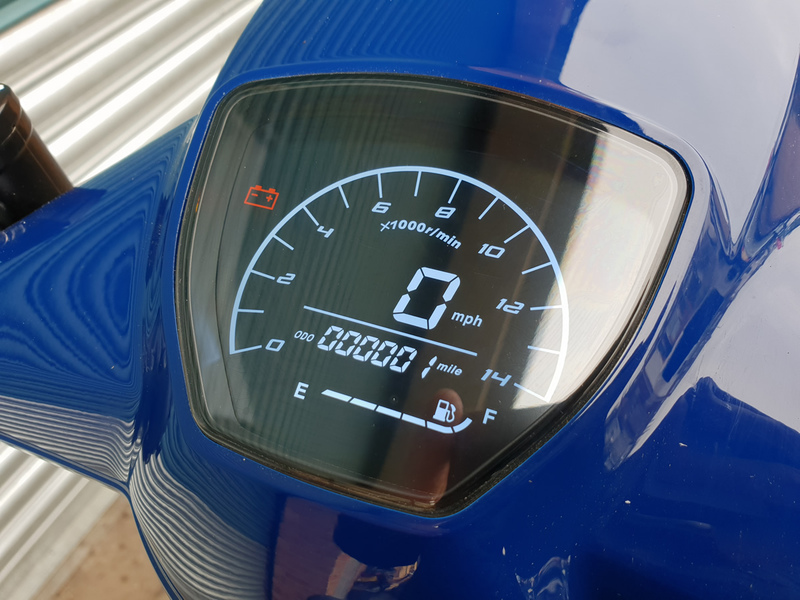 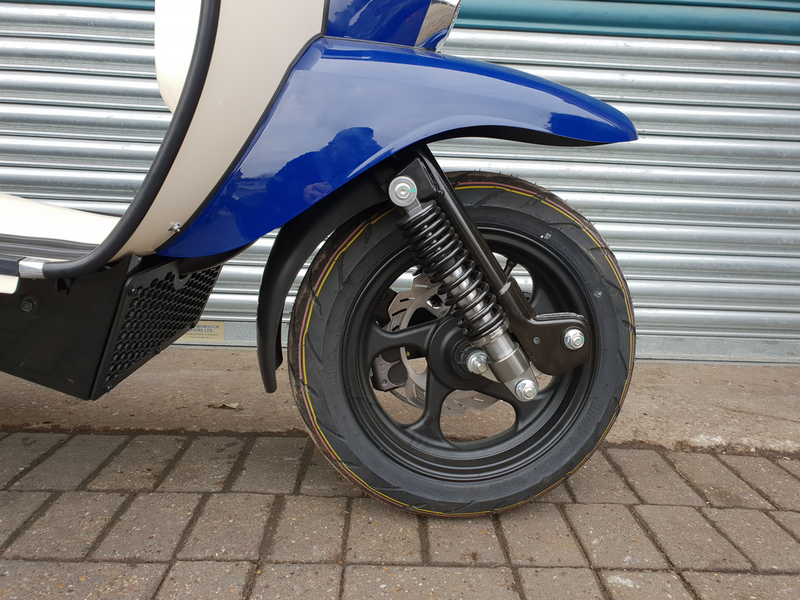 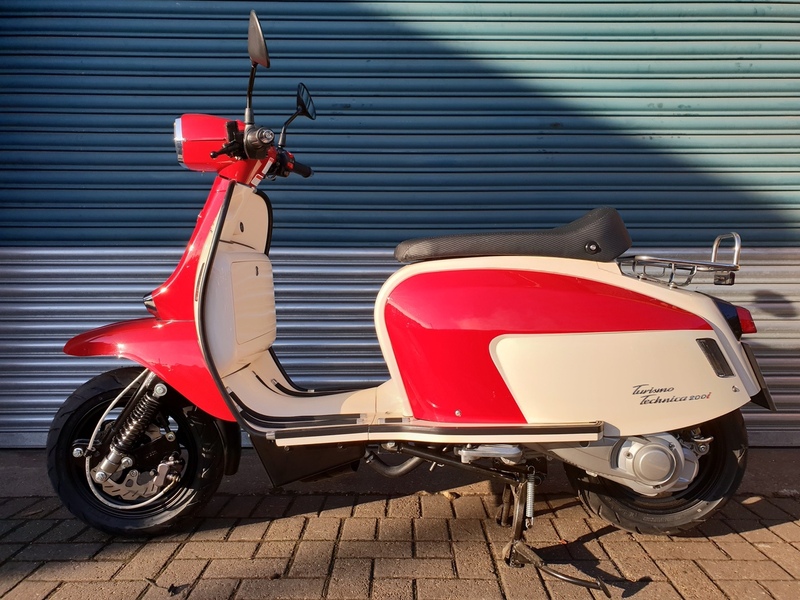 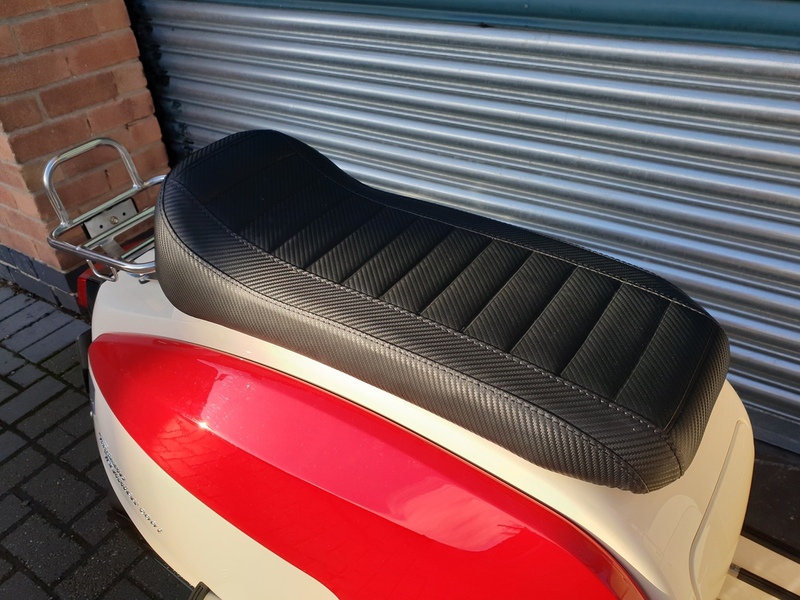 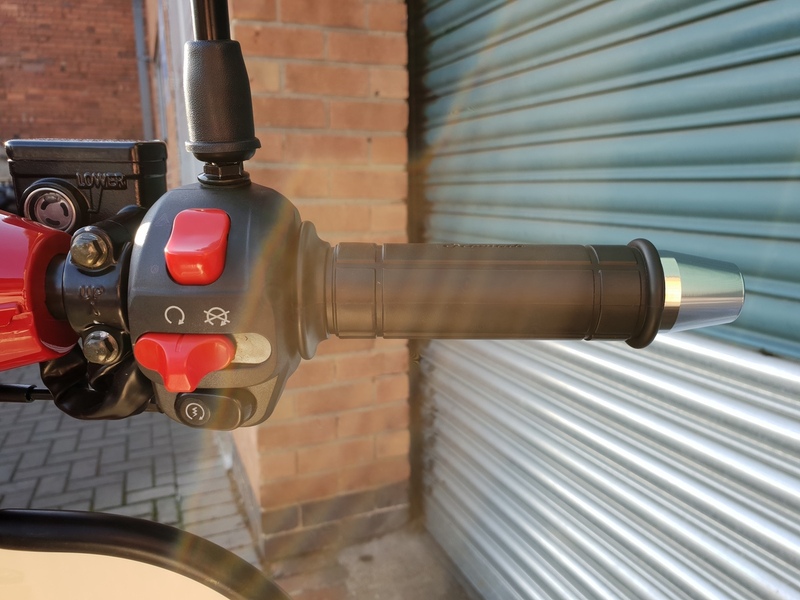 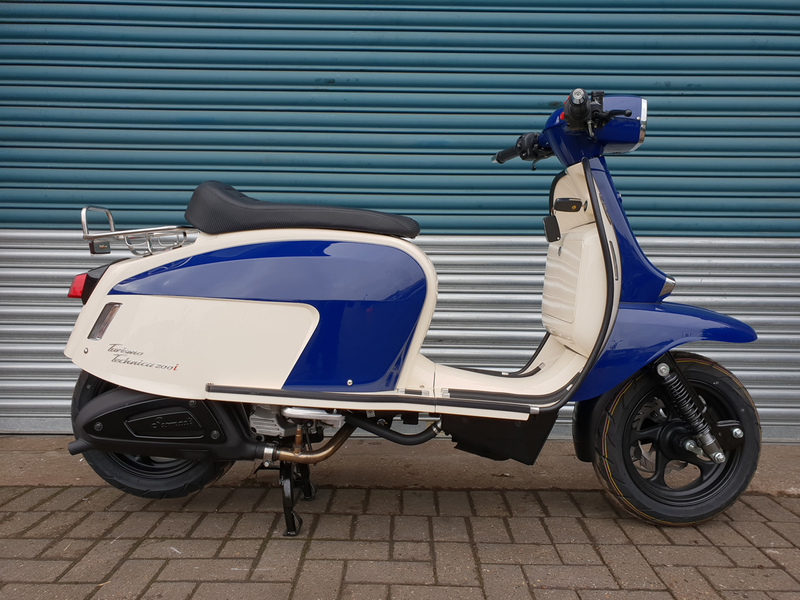 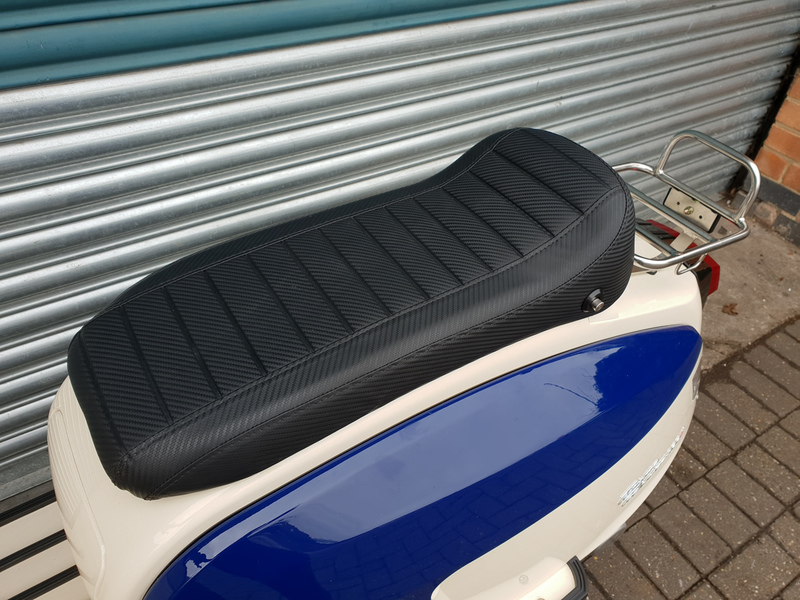 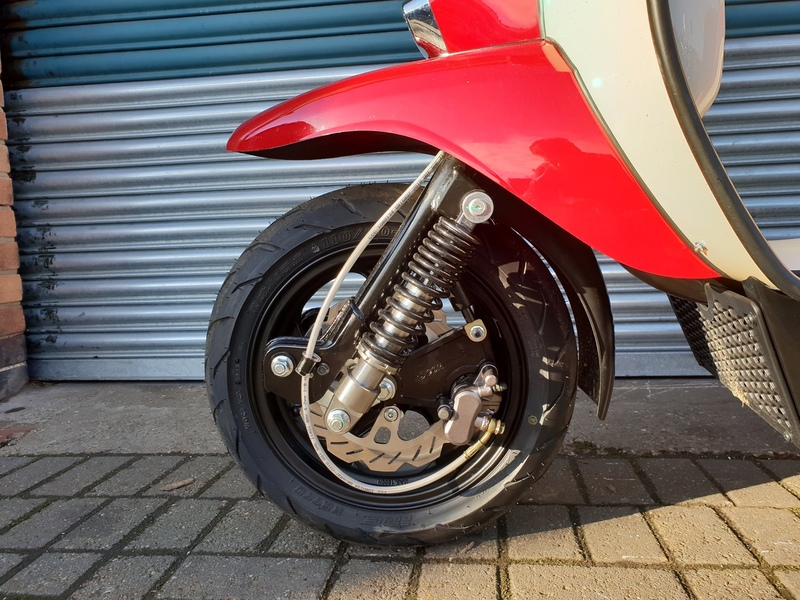 These are official Scomadi UK Euro 3 models which have had a MSVA test completed enabling them to be registered and ridden in the UK. 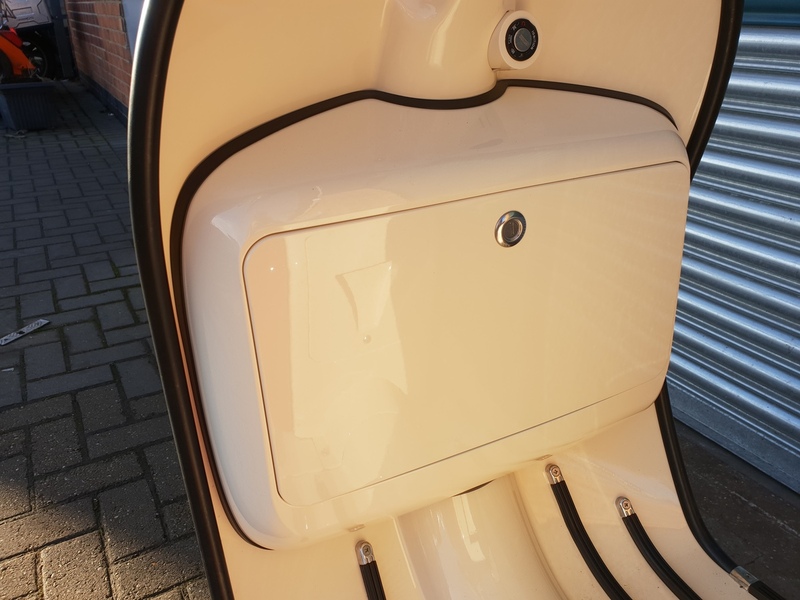 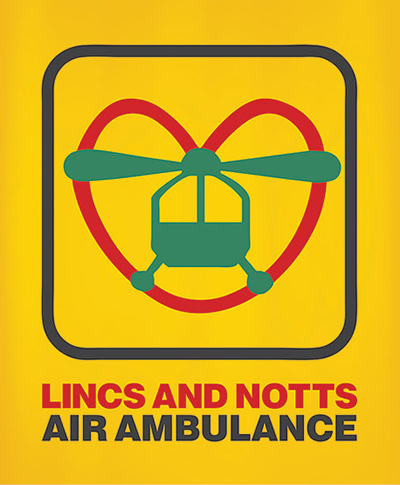 Price includes all registration fees and charges. 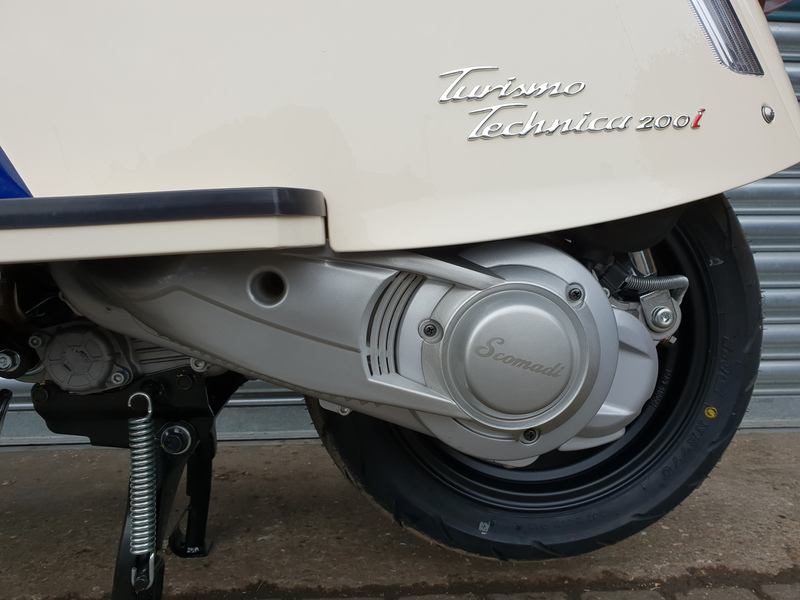 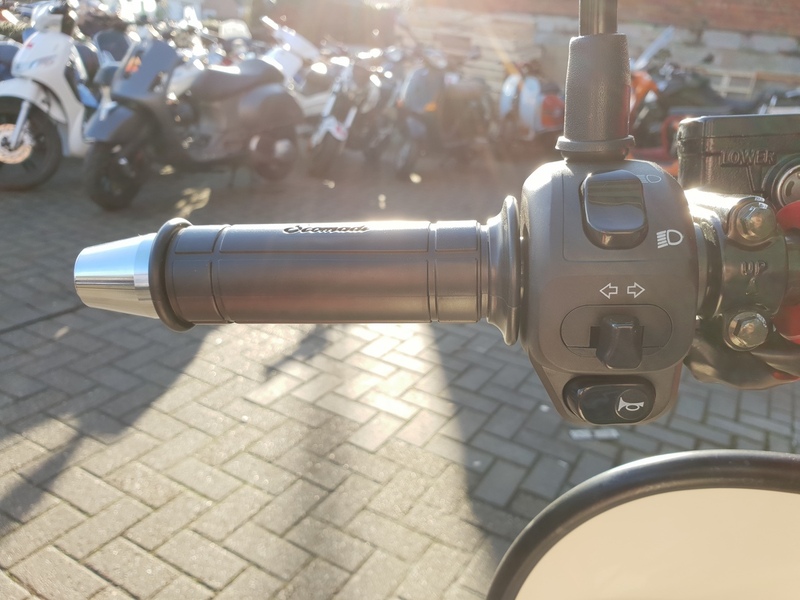 Got a question about this Scomadi TT 200 LC (Dual)?